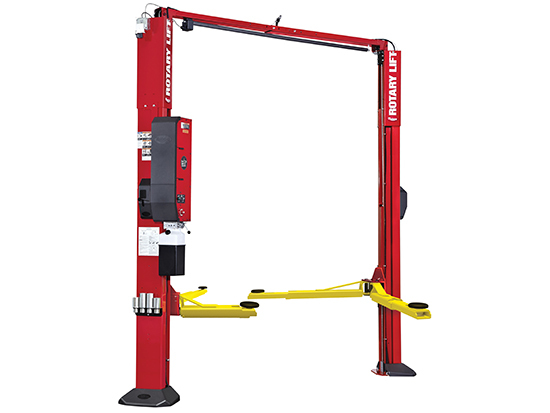 Two-Post Surface-Mounted Asymmetric Lift, Round Rubber Adapters, Trio Arms, Shockwave Equipped. 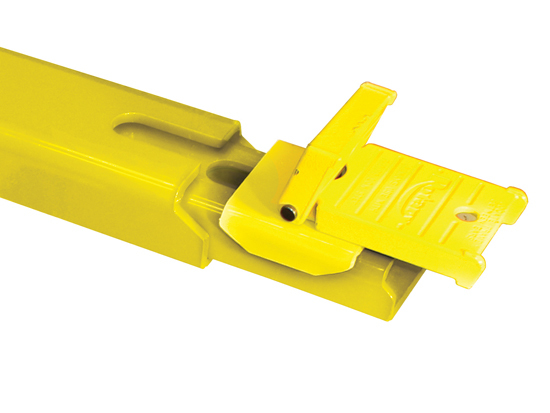 Round rubber adapters with threaded vertical adjustment, ideal for lifting vehicles of unibody construction. 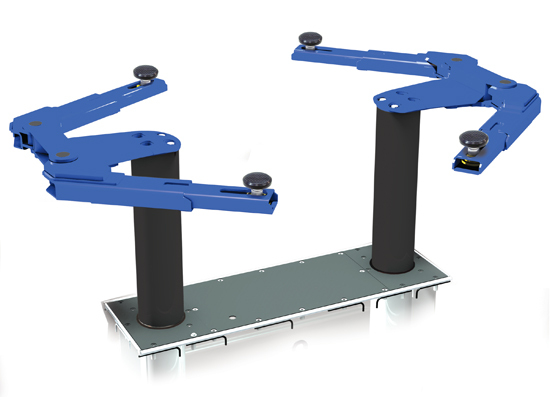 TRIO arm design has maximum reach and retraction to handle a broader range of vehicles. Operates on two standard Group 24 batteries, not included. Two times faster rise and descent. Rotary designed and built power unit instead of using third party power units for universal applications.